Our fire rehab cooling systems provide a cool zone in which firefighters can cool off and rejuvenate after battling the incredibly hot conditions that are a part of their job. Advanced Misting Systems is home to a variety of safety coolers and explosion proof mist fans that are built exclusively for use by firefighters and first responders. We offer a number of evaporative cooling options in this regard, and our commercial cooling systems include models form the industry’s leading manufacturers. The work firefighters do on our behalf is incredible, and the conditions in which they ply their trade are unrelenting. The ability to provide rehab trailers that are versatile and affordable is something that means a great deal to us. We invite you to take a look through our online inventory today. We think you’ll be happy with you’ll find. Let us help you take the very bet care of the firefighters in your charge. Each and every day, firefighters across the country walk into dangerous conditions in which life threatening flames and overwhelming heat are ever-present. Our line of safety coolers allows these brave men and women a respite from the incredibly tough conditions they endure. The ability to cool down in such instances is invaluable on both a health and professional level. 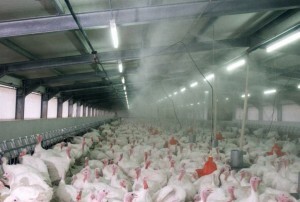 We think you’ll find shopping and ordering easy at www.advancedmistingsystems.com. We are the largest provider of cooling systems online today, and we strive to make the very best equipment available to you at more than affordable pricing. We know that you want to protect the brave first responders under your watch, and we’d like to help you to do just that. If you aren’t currently employing fire rehab cooling systems, or if you are simply looking for an upgrade to your existing systems, you’ll find plenty to like at www.advancedmistingsystems.com. We are always here to take your call, and invite you to reach out to us at (760) 779-1352 should you have any questions regarding our products, ordering, shipping, etc. Working together, we can help to provide firefighters with the relief from the heat they need and so richly deserve. Many people throughout the nation remain cool during the summer by swimming or enjoying the sprinklers; however in California, strict drought conditions leave many residents to consider alternative cooling methods that use less water. As a result, many homeowners are ditching sprinkler systems and chlorinated pools and taking cues from the fire departments, military branches and restaurants that use misting systems and fans to keep cool and conserve water. How are misting systems more drought-friendly than other options? Well, its now summer everywhere, and it’s certainly mist season. 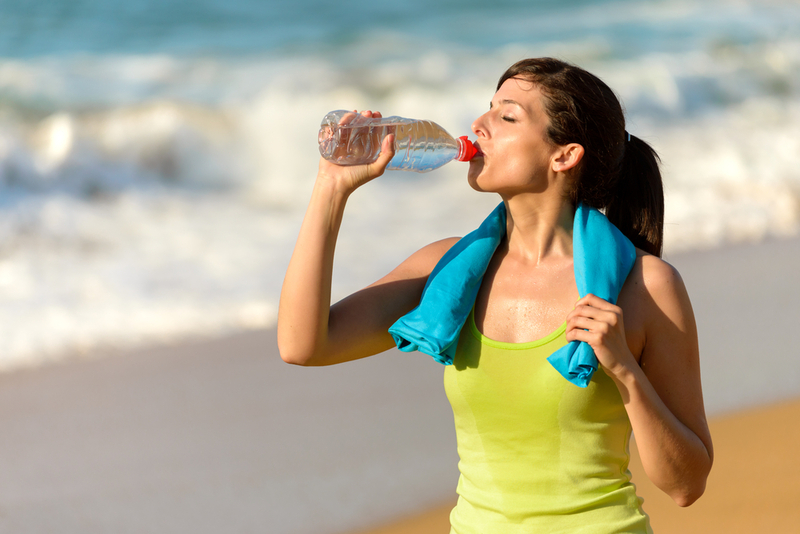 It’s important to keep cool and hydrated during these long summer days, and with our help at Advanced Misting Systems, you can have that. 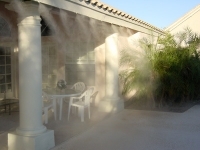 Misting was developed over 24 years ago to cool a Mexican restaurant in Palm Springs CA., and it worked well! Temps with misting can be reduced upwards of 30 degrees in the best conditions and about 10 degrees in high humid areas.